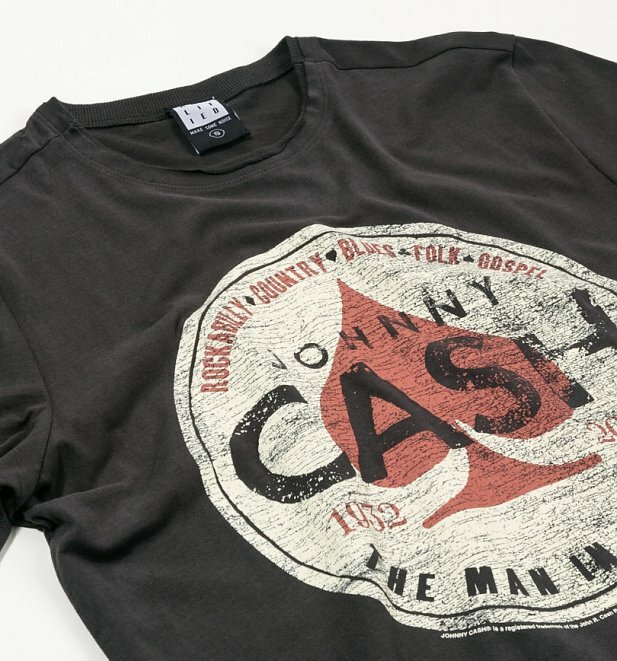 You can't get much more classic than Cash! 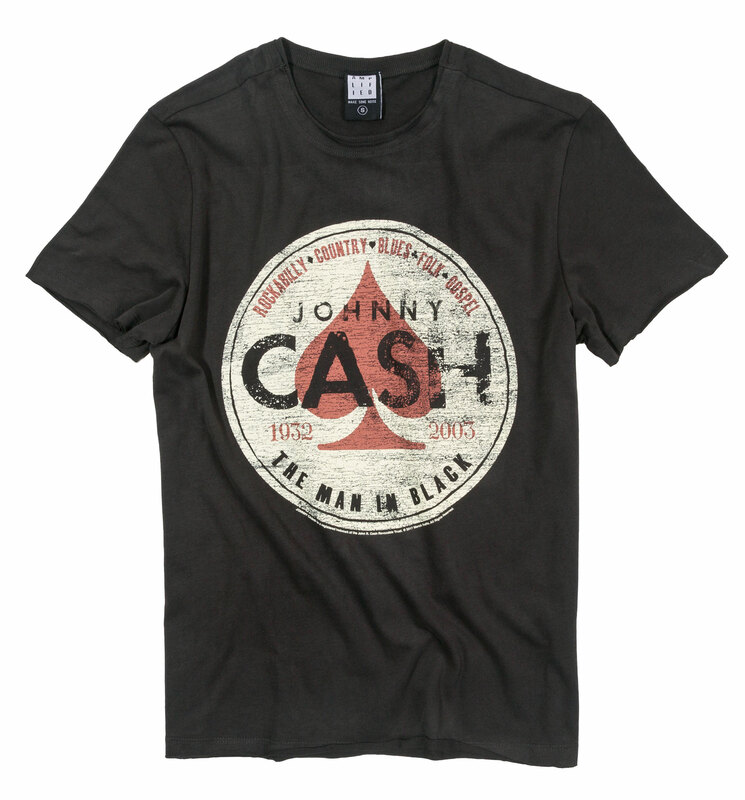 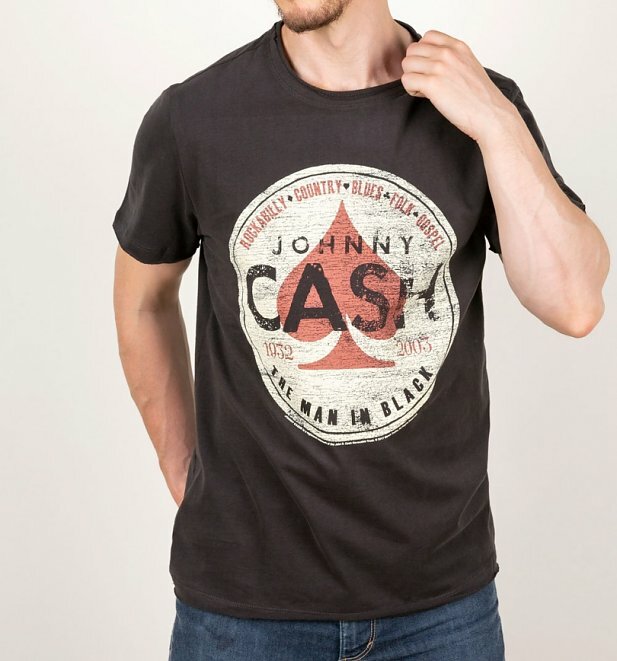 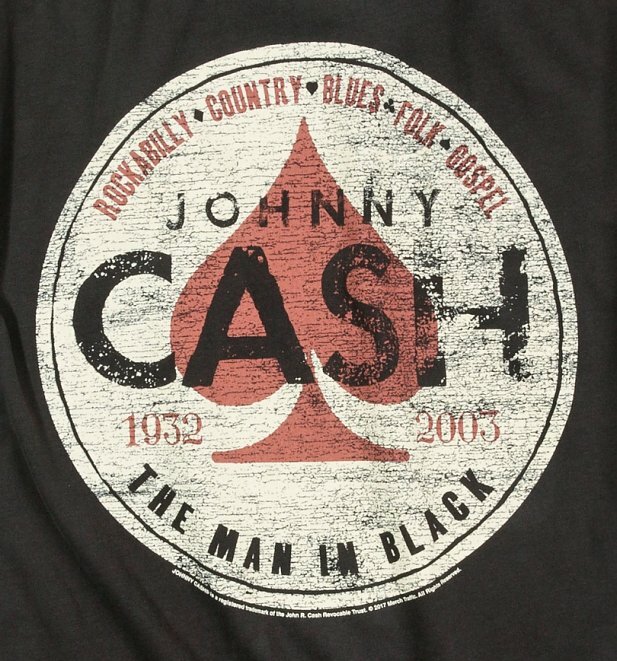 If you're a fan of the legend that brought us unforgettable country tunes like Ring of Fire and I Walk The Line, then this tee is the ideal way to show appreciation for the Man in Black. 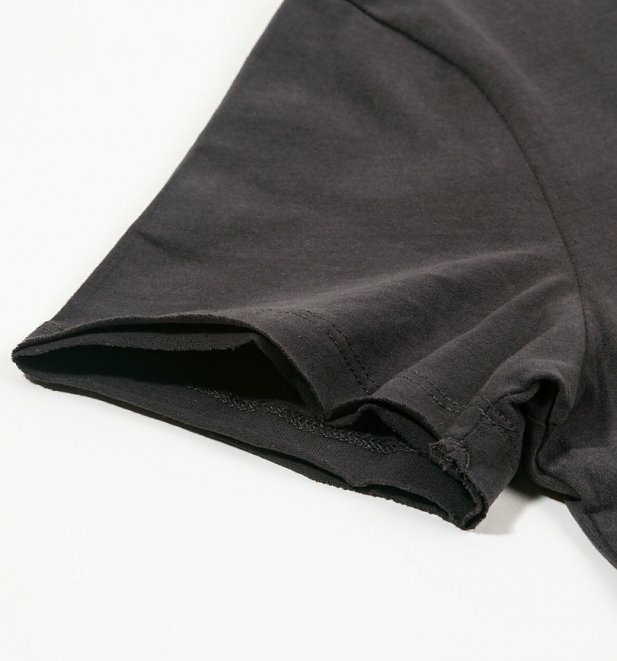 From the experts in premium, vintage-style band tees, Amplified.